We will be posting more about our projects soon. Read more below. 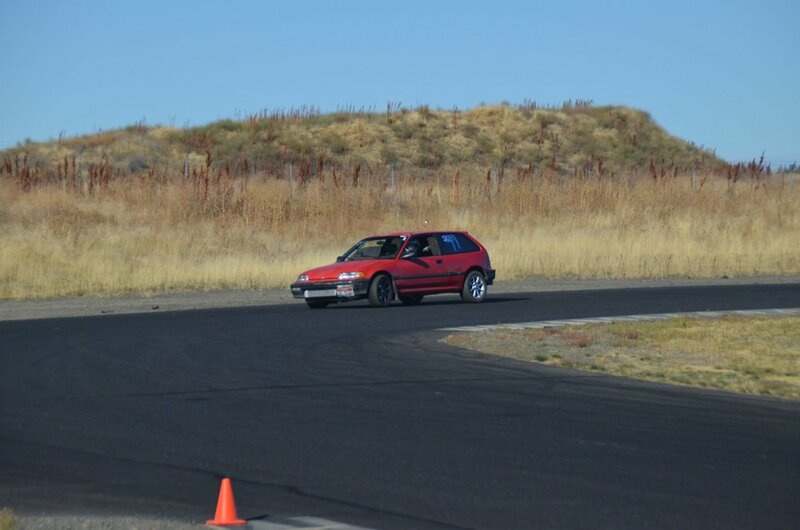 David Spooner's 1991 Civic has been a living legend from the very beginning. He swaped the original non-vtec D15 engine out and it's had a D16Y5/8 engine in it ever since. It was his first engine swap and he's been developing it ever since. It's currently boosted at 20 psi on 100 stock sleeves (no block guard). We also have a 1993 RHD JDM Civic SI-R we bought from Spoon Sports of Japan that should be competing soon. Our other project that we just started working on is a 2014 Porsche 981 Cayman (more details to come on that later). Build. Race. Inspire. Those three words are an easy way to define Spooner Tuner. If you're not building something innovative you fail to add value to yourself and those around you. If you're unwilling to race what you build you fail to move forward and take risks. If you don't take risks you fail to inspire others to follow in your footsteps. ©2019 Spoonertuner. All Rights Reserved.